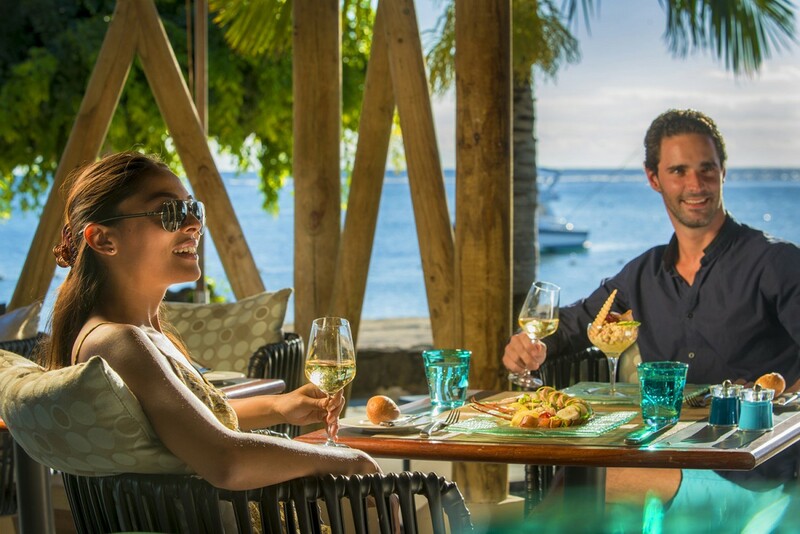 After a morning of water sports or intense relaxation on the beach, stay outside and enjoy an al fresco lunch. 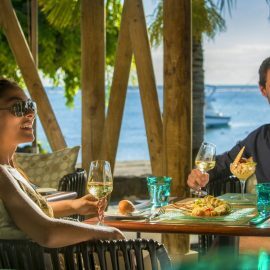 Savor gentle ocean breezes, warm sand under your feet, and a tempting menu filled with local specialties and international favorites. 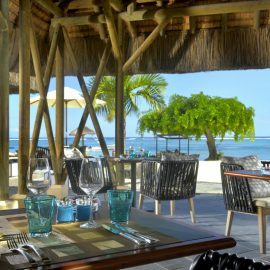 In a relaxed ambiance that exemplifies the joie de vivre of Mauritius, you can feast on lobster vindaye, palm heart salads, sausage rougaille, Creole rice and freshly grilled seafood. 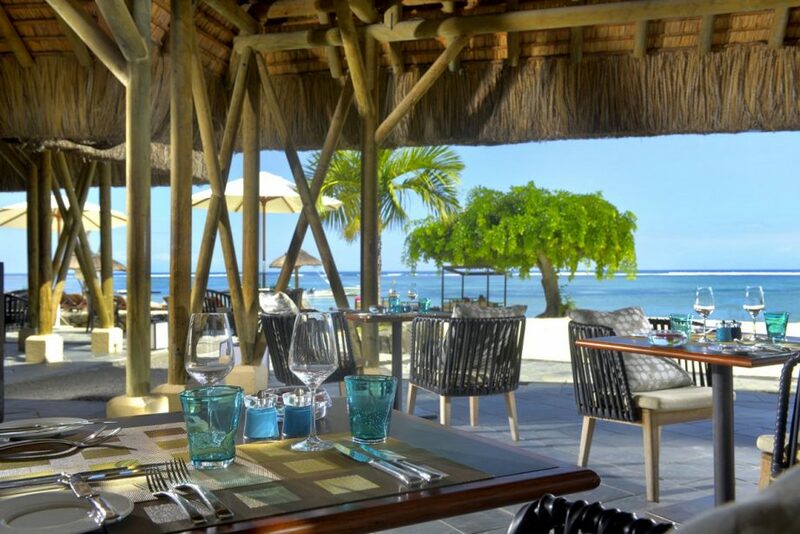 Try our special Mauritian pizza, made with marlin, palm hearts and basil. Tamassa Beach Restaurant is the ideal spot for a delicious midday interlude. Savor all the unforgettable sights and sounds… For a truly magical evening, you are invited to dine on the beach. The moon and stars light your table. The tantalizing fragrances of grilling seafood and meats fill the sea air. White sands, warmed by the tropical sun, welcome your feet. Live music plays softly in the background. All around are flickering lanterns, torches and candlelight. With seating limited to a few tables, you are assured attentive and refined service from our talented chefs and caring staff.